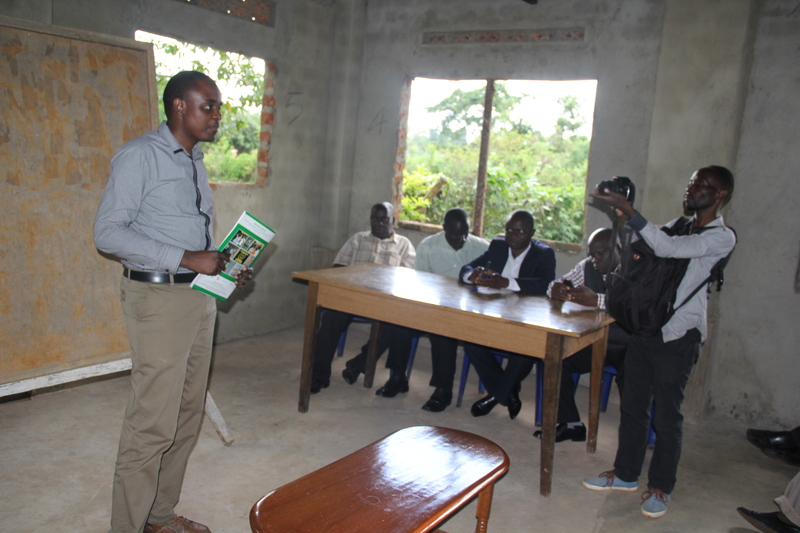 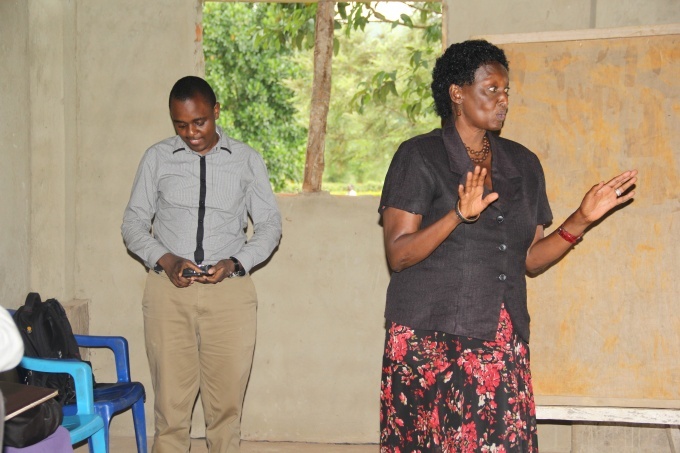 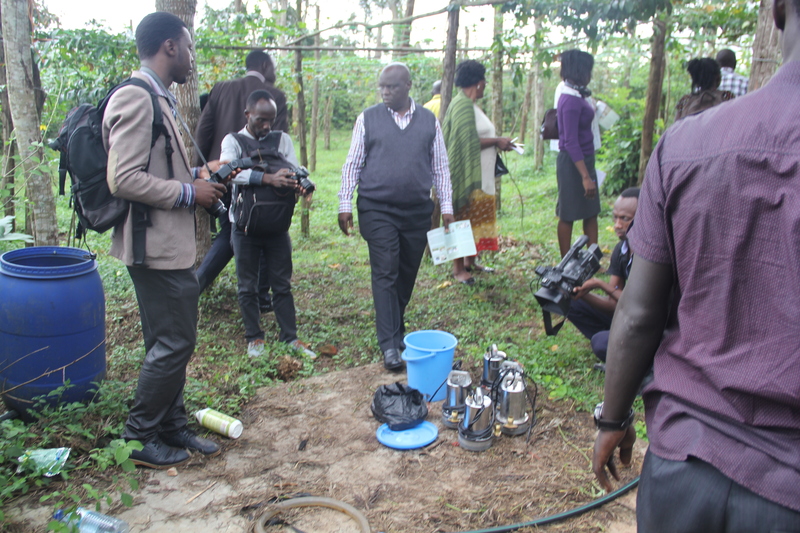 Mrs. Joan Kakwenzire added that, “Such innovations can be sold to lead farmers in model villages (under Uganda’s Poverty Alleviation program) so that many people can learn about and physically interact with such technologies. These RAPID Solar Dryers could than sell out very fast”. 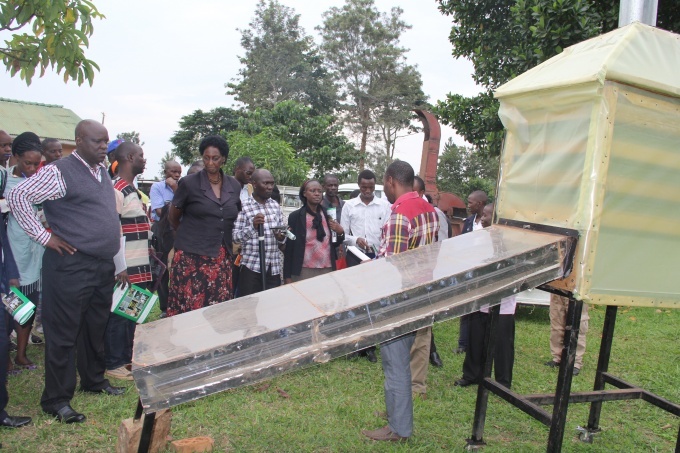 Many people including students, innovators, faculty, farmers, and the community at large got to know about the RAPID Solar Dryer. 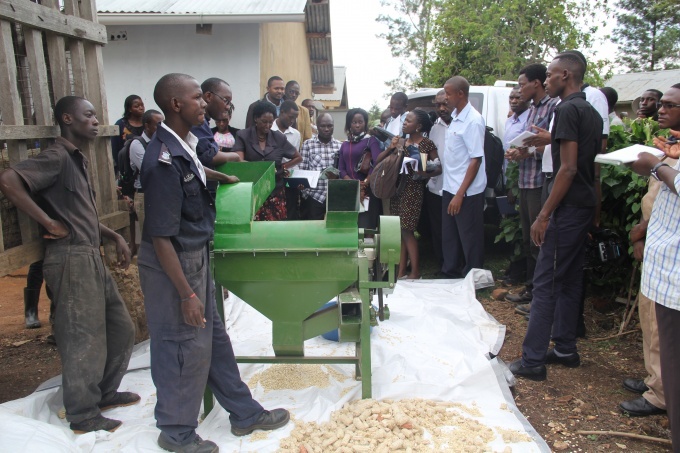 This was an exceptional and rich marketing opportunity. 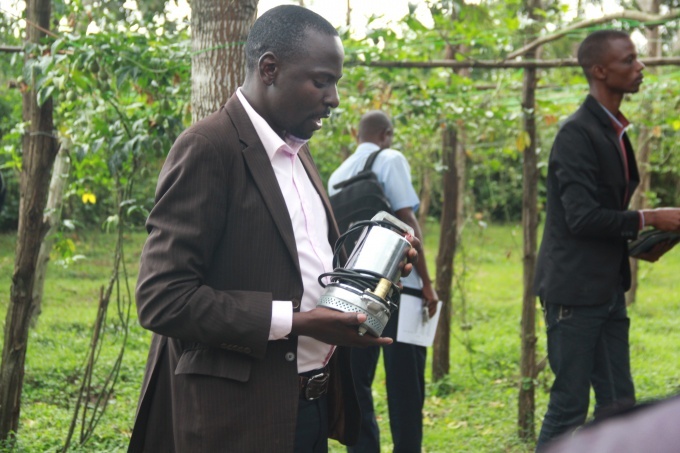 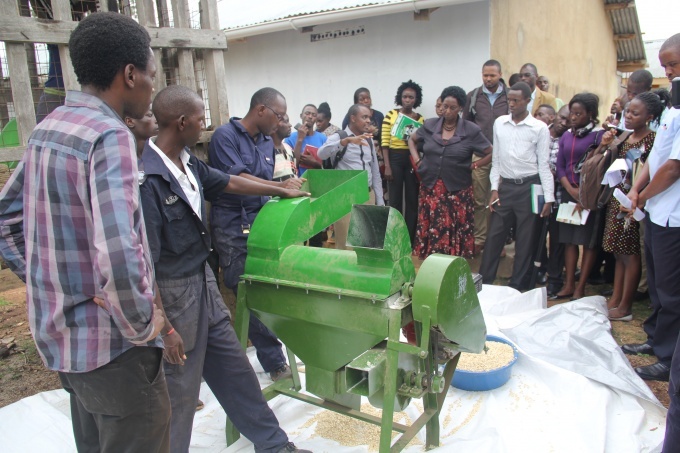 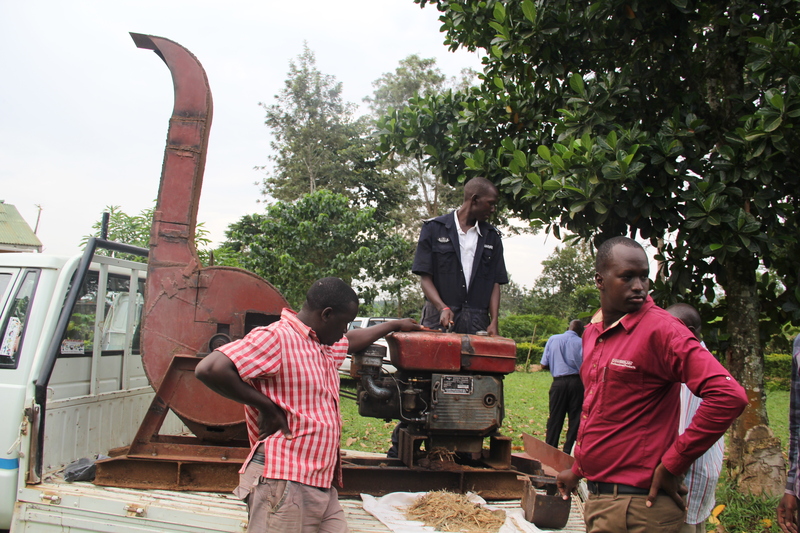 Some farmers were interested in fabricating for them RAPID Solar dryers that can effectively dry charcoal briquettes. Farmers appreciated the fact that the RAPID Solar Dryer does not require a lot of space to allow for operation and usage.